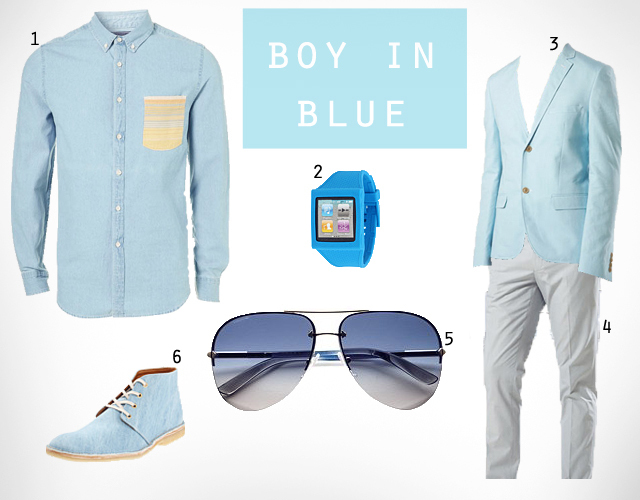 Boy in Blue | GALLA. With the turn of the season, Mint is out, and baby blue is in. Men might be hesitant to try this trend out but with a summer tan, it’s sure to turn heads. If you take the risk, I guarantee you’ll succeed a more masculine vibe then you had thought of. When I think of crisp whites and refreshing blues it inspires me to sail to greece and have my outfit accent the architecture. click the links above to shop for some pieces now! its great for you adam! Hey I thought your horoscope the other day was pretty interesting! Keep pen and paper close by, Libra, and have the number of the patent office on hand. You’re apt to come up with some original ideas that could be revolutionary. You’re likely be more intrigued by gadgets and electronic devices than usual. You have the power to make cunning observations about how things work. You may end up with a brilliant idea on how to improve the efficiency of an appliance in your house.